THE DENIM JUNGLE – Are you ready to dream… small? There’s a whole other world out there from toddler height. Are you ready to dream… small? Leo invites you down into his world, where adult legs become a denim canopy for a magical land of little wonders. 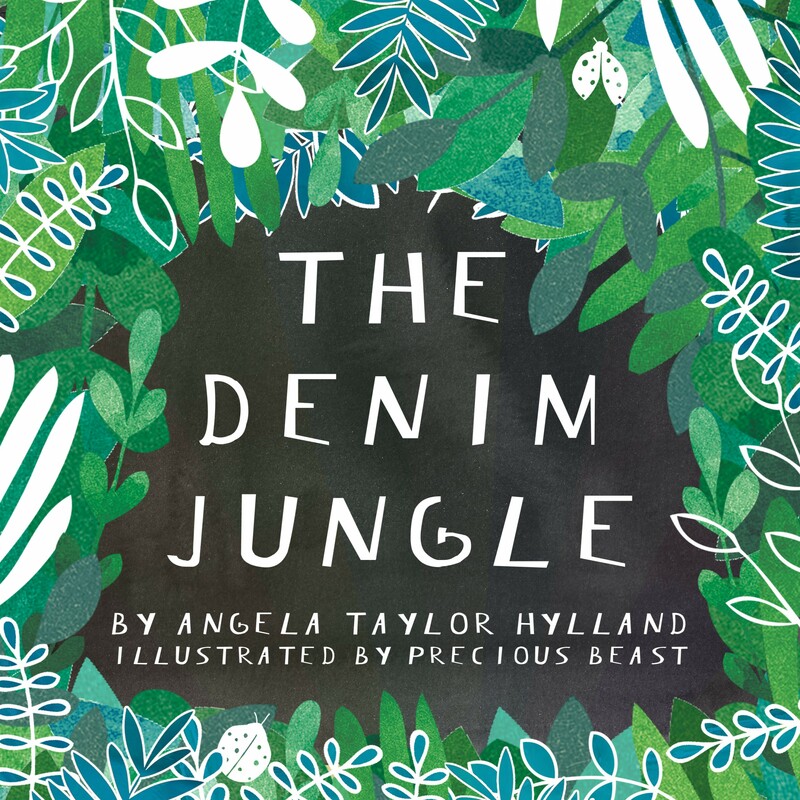 Created by the debut children’s book duo Angela Taylor Hylland (author) of My Castle Heart Publications and Jackie Phillips (illustrator) of Precious Beast.